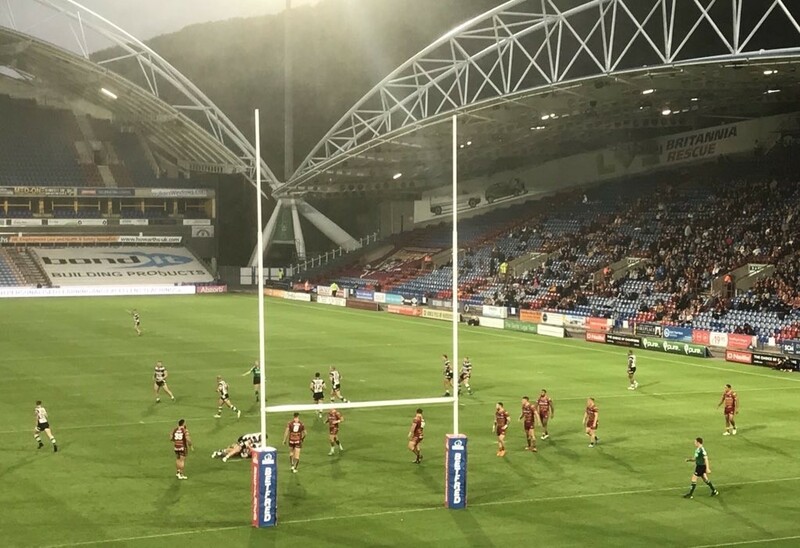 Hull FC’s Super League misery continued with their sixth successive defeat at the hands of an in-form Huddersfield side. 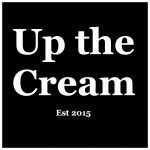 Here are the Five Things Up the Cream learned. Tough and testing times. Hull FC have had worse though, so how dare you speak out and voice your discontent for the current situation. That attitude can piss right off. Hull have been poor for weeks on end now and deserve criticism. Injuries have been well-documented but our succumb to those injuries have resembled a bunch of wet blankets. We’re supposed to be a ballsy unit and unite together when the going gets tough, like the cup game at St Helens for instance. The past two months have been the complete opposite of that, but pointing it out makes you spoilt, fickle, or obnoxious, apparently. Get real. It’s called not accepting mediocrity. Last time Hull FC was in this situation was in 2015. At least we gave it a crack then and posted some points on the board. Obviously it’s missing it’s most creative players, but this attack looks like it was put together at a circus. We’re just asking to go down fighting. Instead we’ve thrown the towel in. That deserves to be questioned, despite the holier than thou brigade claiming the moral high ground. If these games are so meaningless and don’t matter then why not play the likes of Jez Litten? As much as we think he is, Danny Houghton isn’t superhuman and age will ultimately catch up with him. Nothing but top flight experience will aid Litten’s development, so why not help Houghton out? 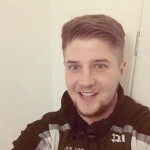 People will say Litten would get thrown under a bus by some of our supporters but last time we checked the last person to do that to a player was Lee Radford with Hakim Miloudi – ironically at Huddersfield. Houghton plays his best game when playing the full eighty but he’s not igniting anything from the ruck due to a ridiculous defensive workload. Hard behind a beaten pack admittedly but Hull need someone who’s prepared to dart out from the play of the ball and ask some questions. Something different to compliment our starting nine. Litten offers that. For all the negativities amongst Hull FC right now the first half display at Huddersfield at least was satisfactory. Compared to recent weeks it was much better. All be it the attacking threat was minimal but Hull were solid in the middle and didn’t look like leaking points in defence. So it’s a concern then that it changed after the half time break. Hull collapsed and leaked 26 points in one half. That’s not good enough. There’s minimal fight in this side right now and to concede the points in the manner we did was really disappointing. Lee Radford is flogging a dead horse right now. Roll on 2019. Of course injuries have played a huge part in the seasons direction, with two more coming post-Friday night in Mark Minichiello and Chris Green. Injuries have been a nuisance, whether serious knocks or little niggly problems. The squad right now is patched up and has been for a while with a sense of self-pity, but the performances across the year haven’t been good enough. We can use the injury excuse to some extent but Hull FC just haven’t been at the races. We took strong sides to Castleford, Salford, Leeds and Catalans earlier in the season and came up with poor displays. Our away form was woeful. That can’t be blamed on injuries. So far in the Super 8s Huddersfield have won both games yet still remain four points off the top four, but with a points difference that effectively means they’ll have to better the result of Warrington three times in five rounds. Therefore it remains unlikely they’ll get into fourth spot, but they’re giving it a hell of a go. Get the picture here? Huddersfield have completely turned around their season. Their results recently have been incredible. They’ve simplified things, got their defence right, and it’s won them so many games. And before you ask, yes they’ve had injuries too. Agree with much of what you say Dan, the team’s current displays deserve criticism and it is only by being critical and, self critical that faults can be put right – and there is plenty to go at. Line-speed is poor, as is intensity. Where have the big hits gone ? Falling off tackles and an attack that appears devoid of ideas. So we don’t have our first choice half-backs, what are our replacement half-backs being coached ? Why, when the team concedes a try, do they concede more in quick succession ? The only way confidence can be regained is from within the group. The realisation that they have not been delivering the goods and have been letting themselves and the fans down. There needs to be a root and branch change from within the club and a much tougher mentality. Senior players need to step-up and show real leadership on the pitch. Likewise, youngsters have to decide if they want to graduate to being First-teamers, however tough that may be. Siants and Wigan youngsters appear to be able to bridge that gap. Radders, must stop blaming the fans or publicly ridiculing players and preach team ethic and never say die spirit. Or we all have to accept what is being currently dished out…and we shouldn’t !